Jefferson PTO invites you to our first “Pack the House” event of the year! 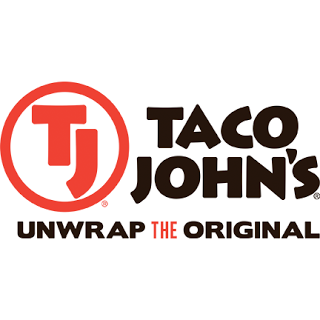 Our first Pack the House is Monday, Oct. 24th, at Taco John’s, from 5:00 – 8:00 pm. During these special nights at local restaurants, a portion of the evening’s sales are donated back to Jefferson PTO for our students. We hope you can stop by for dinner and help support the Jefferson PTO. Thank you to Taco John’s for supporting our school!